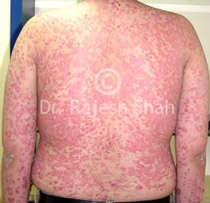 There are many chronic and recurring diseases millions of people suffer with; and continue suffering, only because the homeopathy treatment option was not made available to them. Or, some people did not know about it. In the era of the Information Technology, it is important that you are not deprived of the benefit of any scientific advance only because you did not know about it. 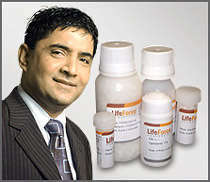 Life Force has been working hard to create awareness about the advantages and scope of homeopathy. Dr Shah and his team work on guiding people explaining what can homeopathy do for individual cases, after evaluating the disease history. People anywhere on the earth can contact us for free advice and guidance; and also for the professional treatment if required. We believe, let the technology of homeopathy work for all.